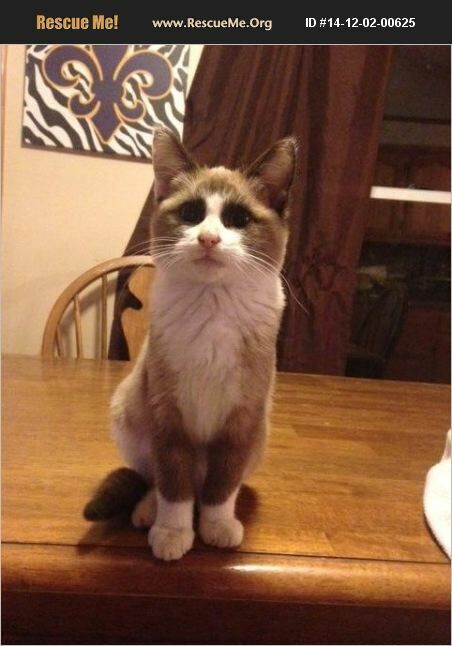 Karma is a male Snowshoe mix who was born about 9/22/14. He is neutered, up to date on shots and FIV/FeLV negative. He gets along well with other cats and dogs. He was rescue from an uncertain fate in a feral colong. His days of wondering where his next meal is coming from are over; now all he wants is a home to his own forever.